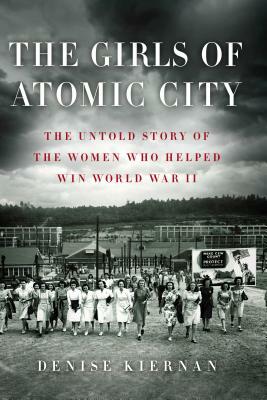 Drawing on the voices of the women who lived it--women who are now in their eighties and nineties-- "The Girls of Atomic City "rescues a remarkable, forgotten chapter of American history from obscurity. Denise Kiernan captures the spirit of the times through these women: their pluck, their desire to contribute, and their enduring courage. Combining the grand-scale human drama of "The Worst Hard Time "with the intimate biography and often troubling science of "The Immortal Life of Henrietta Lacks," "The Girls of Atomic City "is a lasting and important addition to our country's history.